A complete medical billing solution designed for eClinicalWorks users. Partner with one of the first medical billing services to develop a claim payment and reporting process within an EHR software. GroupOne Health Source specializes in medical billing but more importantly, we specialize in medical billing for eClinicalWorks users. The Leading eCW Billing Service for Medical Groups. Simplifying the business of medicine for over 25 years. Taking eCW Revenue Cycle Management to Revenue Performance Management. Everyday users of eClinicalWorks for over a decade and one of the first companies to provide RCM services on an EHR. Expertise on medical coding and billing regulations for every state and medical specialty in the U.S. Monthly insights reporting & performance management to help you meet quarterly and annual performance targets. What do high performing practice do differently? They track and benckmark KPIs. 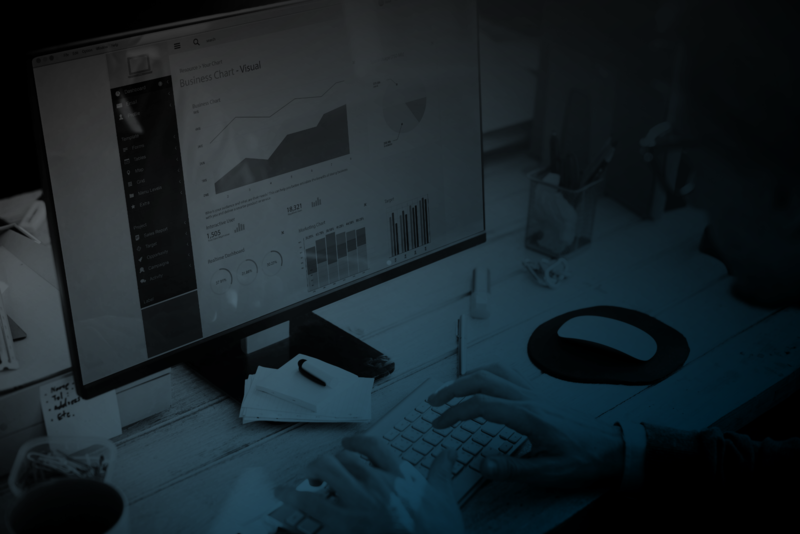 Download the Key Metrics to Measure Revenue Cycle Management Success and learn about the 4 key metrics your practice should be measuring as well as what is considered to be a better performing metric, average, or poor. With Knowledge, employees have access to a variety of helpful articles, videos, and technical documents to help you find answers 24/7. CONNECT also gives you the ability to collaborate with your GroupOne team using Chat. Here is where you can access all five members of your GroupOne Client Success Team to ask questions and get answers. 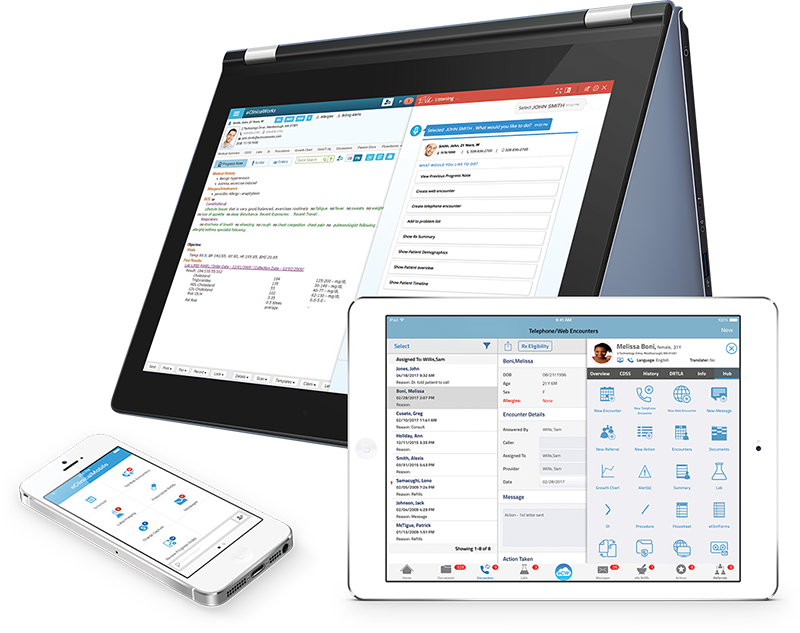 And with Cases, you can see every open case across your practice with GroupOne Health Source whether it be related to your monthly invoice, patient statements, additional eCW training, or billing and coding. Most practices today are using an Electronic Health Records software but what happens next? 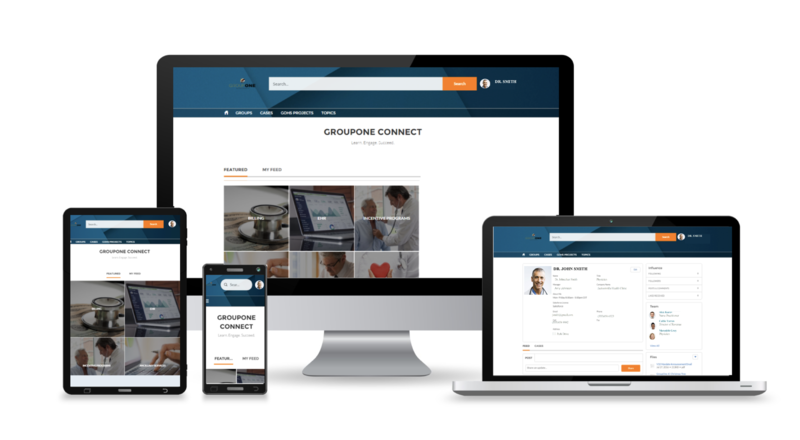 With new eClinicalWorks features being released regularly and added pressure to focus on Quality Payment Program criteria, eClinicalWorks users turn to GroupOne Health Source for guidance. Our 14+ years of experience with eClinicalWorks are unparalleled and allow our customers to focus more on patients and less on payments. As the Nation's Top Gold Certified eClinicalWorks Reseller, we help practices modernize their EHR workflows for increased productivity and improved cash flow. Learn how our eClinicalWorks revenue cycle management methodology can help your practice realize a true ROI of eClinicalWorks by scheduling a 1:1 meeting with us today. During customer onboarding, we analyze and solve for your practice. We customize our strategy for improving your medical billing workflows by first understanding where missed revenue opportunities exist. By developing a solution for your unique situation, GroupOne is able to deliver fast results that often lead to improved front desk operations, increased collections, and reduced AR days. As part of your Client Success Team, you have a dedicated Client Performance Manager to provide you with monthly insights into how your revenue cycle is performing. Your Client Performance Manager brings years of healthcare revenue cycle experience to the table to help your practice grow through changes and challenges. Charges aren't always being captured and claims aren't going out. Low cash flow is becoming a problem because of inefficient revenue cycle management processes. Difficulty finding qualified medical billing labor to handle the eligibility and verification, medical coding, claim submissions, denial management, claims appeals, revenue cycle reporting, and patient collections processes. Separate EHR and PM systems are causing a lack of transparency into the true performance of the medical billing operations. The billing company is using another software to manage the claims so we can't pull reports when we need them. The billing service we use today isn't providing us reports or responses to our questions in a timely manner. We have no main contact with our current RCM service and aren't sure who to reach out to when we have a question or issue.